Georgina Stalker shows how effective an apprenticeship can be to develop a promising career and attain a position of responsibility. 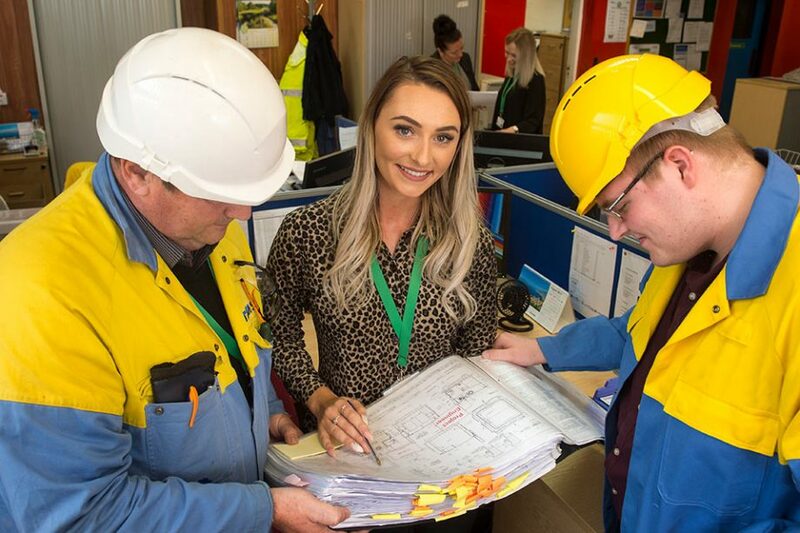 TSP Engineering has a proud tradition of nurturing its own workforce, and in Georgina Stalker the Workington-based company has a shining example of what can be achieved. 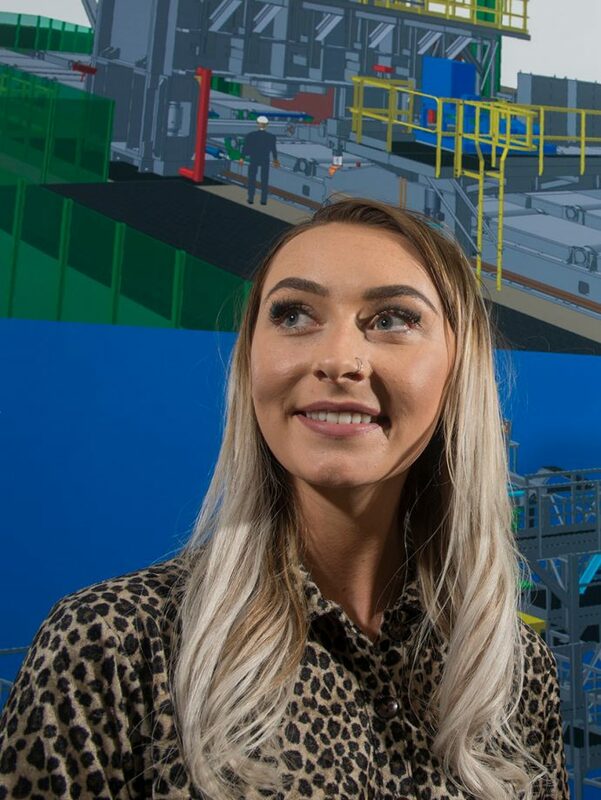 Georgina is one of the company’s project engineers, overseeing shop floor teams tasked with constructing hi-tech machinery for the nuclear and defence industries. It’s a job which carries a huge weight of responsibility. But at just 22, it’s one that Georgia clearly takes in her stride. Then again, she has never lacked the requisite ambition or desire to succeed. Having left school at 16 with 12 GCSEs, Georgina had already made up her mind that she didn’t want to go to university. I could have stayed on and done A-levels, but I wanted to learn hands-on skills as well as theory and that’s something you can’t pick up in a classroom. “At school my strongest subject was product design,” she says. “I could have stayed on and done A-levels, but I wanted to learn hands-on skills as well as theory and that’s something you can’t pick up in a classroom. 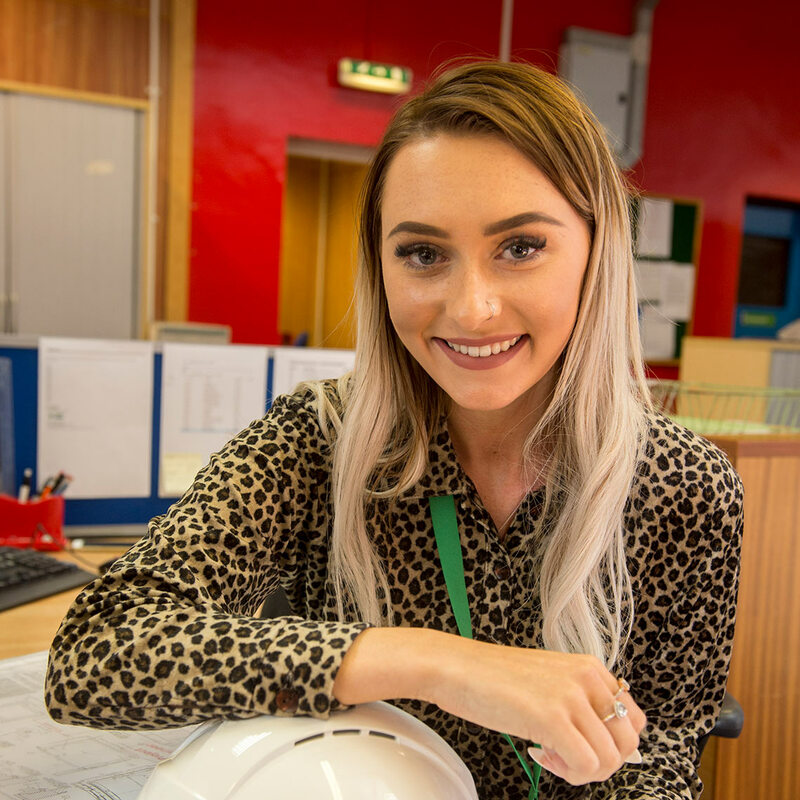 My dad is a quantity surveyor in the nuclear industry, and while he never forced me to do anything he always said it was a good path to pursue.” Instead she enrolled on a one-year NVQ apprenticeship course in mechanical design with training provider Gen2. “Mechanical design involves coming up with the design concept – calculations of weld sizes and symbols and so on – that are then added to the full drawings that are passed on to the workshop. “It was different to product design. When they showed me some examples of drawings I’d never seen anything like it before. But I was excited to get in there and start learning what it was all about. “It was really invaluable. Although not specific, it gave me the general feel of engineering. We did different modules, including basic electrical skills, hands-on bench-fitting, assembly, and then we finished off with a design course. At the end of her NVQ year, Georgina was taken on by TSP as a junior in the design office. Meanwhile she continued her training, initially on day release back at Gen2 where she achieved an HNC qualification, then Lakes College where she earned an HND. After three years she moved to her current position in the contracts office where, along with two other project engineers, she now manages around 40 fabrication, assembly and machinist staff on the shop floor. Her job brings her into contact with a predominantly male-dominated environment. But Georgina says that’s nothing new in her industry. “When I started at Gen2 I was the only girl in the class. That’s just the way it has always been – engineering is a male-oriented profession. I don’t know why, and it would be great if more women came into the industry on the shop floor level. “I’ve never had any problems with it, though. The lads respect me, because they know that whenever they come into the office with a problem we can usually work it out together. And the hands-on skills I learned at Gen2 really gave me a good grounding in what goes on the shop floor. I can talk to the fitters and the machinists and we’re all speaking the same language. Georgina is currently back at Gen2 once a week, working towards a BEng degree in plant engineering. All being well, she will graduate next year. She is then indentured with TSP for a further three years. “If I left before then I would have to pay back a percentage of the money they have paid for my education, which I can understand,” she says. “But I have no desire to move elsewhere. The set-up here is such that we are always being encouraged to keep learning and training and improving ourselves. Next year myself and another colleague hope to complete a nationally-recognised project management course, and we are always getting emails through from HR asking whether there are any other opportunities we’d like to take advantage of. The hands-on apprenticeship approach might not be for everybody, but it has really benefited me.